Before weight loss: Rick Ross performs during the 'I Am Still' Music tour at the Cruzan Amphitheatre on August 2, 2011 in West Palm Beach, Florida.Credit: Brock Miller / Splash News. 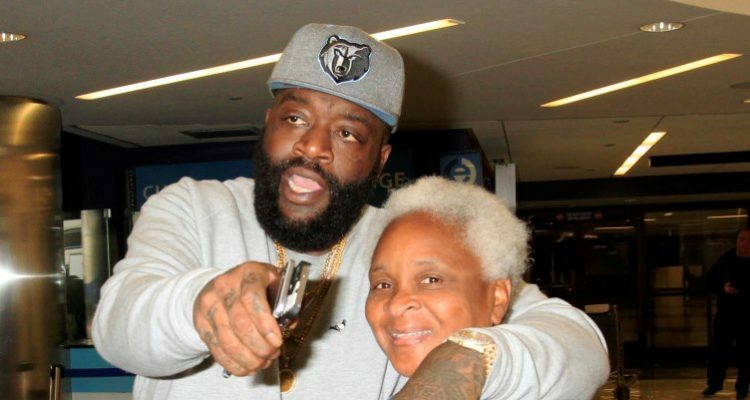 When the Teflon Don Rick Ross loses 75 pounds make no mistake: he’s no lighter in the game. Every, every day he’s still hustlin’, hustlin’, but now the Bawse is getting it done in the gym, too, and it’s paying off large. Rapper Rick Ross’s weight loss has been a slow, calculated move, and in a recent interview with Men’s Health magazine Rick Ross shared his successful weight loss secrets. Ricky Ross has proven he’s a smart guy. 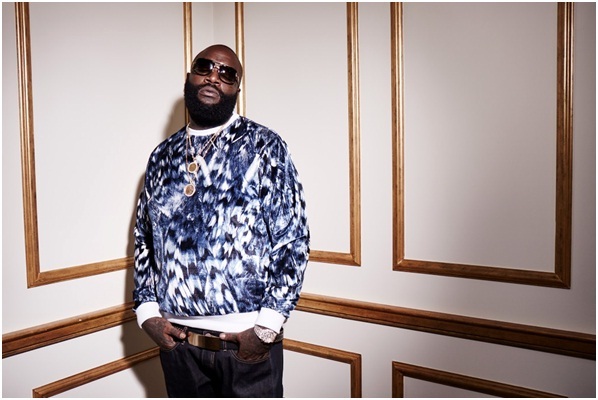 From the days of Officer Ricky, to being a chart-topping artist and the head of a highly successful music label, MMG, Ross used his smarts to get himself into better shape, too. For a while he was living too hard, sleeping only a few hours night, eating 24 oz. steaks at 4 am until he fainted on a fight in 2014. Realizing he had to lose some weight, (the Bawse weighed in around 350 when he fainted) Ross made some lifestyle changes and in about two years he’s lost 75 pounds and is reportedly feeling better than ever. Before weight loss: Rick Ross performs during the ‘I Am Still’ Music tour at the Cruzan Amphitheatre on August 2, 2011 in West Palm Beach, Florida.Credit: Brock Miller / Splash News. Rick Ross checks out The Weeknd concert at The Forum. 12/08/2015. Credit: AKM-GSI / Splash News. 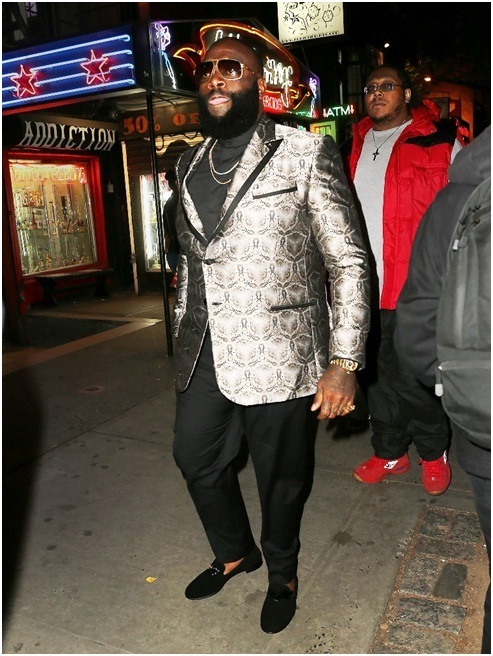 Rick Ross looks slimmer at the Vogue Met Gala dinner party at Search and Destroy in NYC. 04/30/2016. Credit: Jackson Lee / Splash News. *Photo: Rick Ross Announces “Port of Miami” 10th Anniversary Live Concert in Partnership with Tidal”. 08/08/2016. Credit: Splash News. There’s nobody in the world that’s going to tell the Teflon Don how to eat, so Ricky keeps a pretty loose diet. The owner of a couple of Wing Stop restaurants, Ross allows himself to eat whatever he wants between noon and five p.m. two or three times per week. The rest of the time, however, Rick has healthy meals he’s developed with a chef. Items like kale casserole, salmon, salad and fruit plates make regular appearances at the Don’s table. Ross knew he needed some cheat meals otherwise his diet would never work, which is why he can hit some wings a couple of times per week. Rick Ross’s workout schedule is very accessible, so virtually anyone can do it. He told Men’s Health he modeled “RossFit” after a CrossFit format, basically meaning he slowed it down. About four times per week he and his friends go for a warm-up jog followed by 30-minutes of circuit training. A typical circuit he’d complete would involve deadlifts, box jumps, medicine ball throws, row sprints and pushups. Rick Ross’s diet plan and exercise program is ideal for anyone looking to shed a few pounds, and what’s so great about it is that he’s completely realistic in his approach. He doesn’t want a fitness model physique; his goal is all about health. What’s also impressive about Rick Ross’s before and after weight loss photos is that he’s been consistently losing weight for two years. Virtually nobody does that. Statistically, most people try and lose weight too quickly and end up putting it all back on. But as you can see, Rozay has selected an easy diet and exercise program that he’s stuck to with phenomenal success. 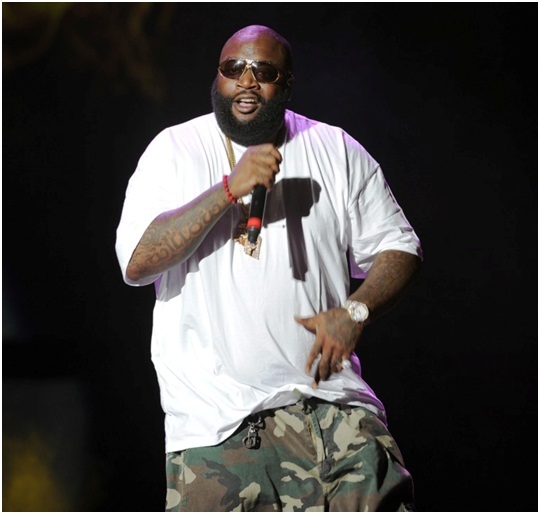 After starting his plan around 350, Rick Ross’s current weight is about 275. Easter, M., “Rick Ross: Weight Loss Boss,” Men’s Health Magazine, September 2016, pp. 52-56. 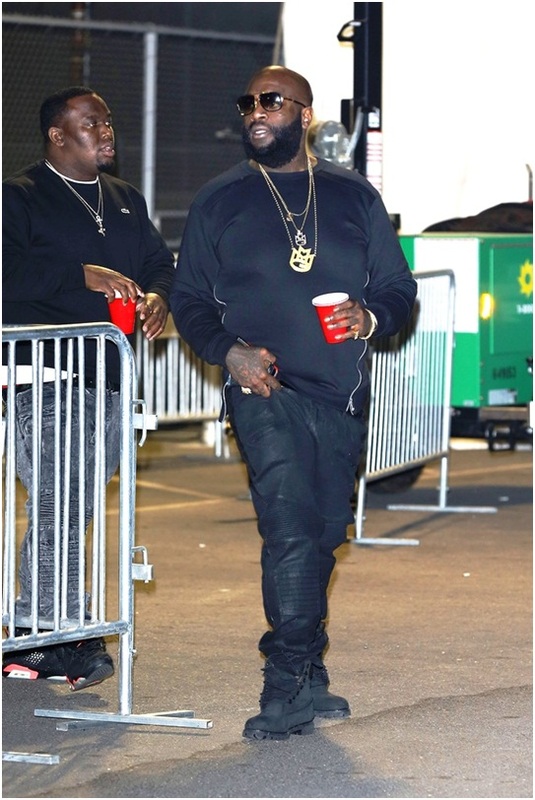 Gaspard, W., “Rick Ross Shows of 75-pound weight loss,” Essence web site, August 6, 2016; http://m.essence.com/rick-ross-weight-loss-diet-crossfit, last accessed August 11, 2016.